Knowing how your business operates is the first and the most essential step of business process improvement. Business Process Modelling and Notation (BPMN), provides a graphical representation of your business that anyone, from a business analyst to a stakeholder, can easily understand. 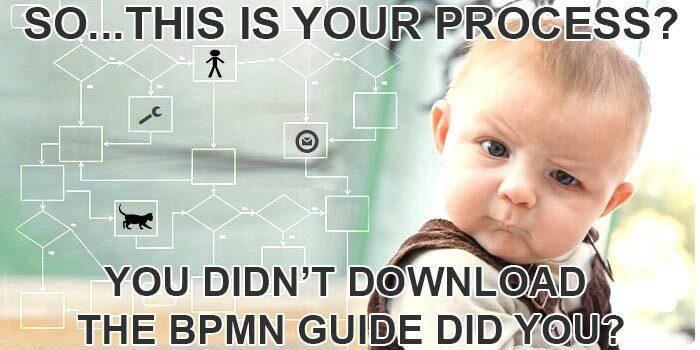 This guide provides a fast, easy way to learn and understand the key components of BPMN 2.0. Create detailed, understandable graphical representations of your procedures. Aid in any business process analysis and business process improvement projects. Visually compare your current business structure with proposed future models. Test different business scenarios in a digital environment, and find the best fit before implementing changes company wide.